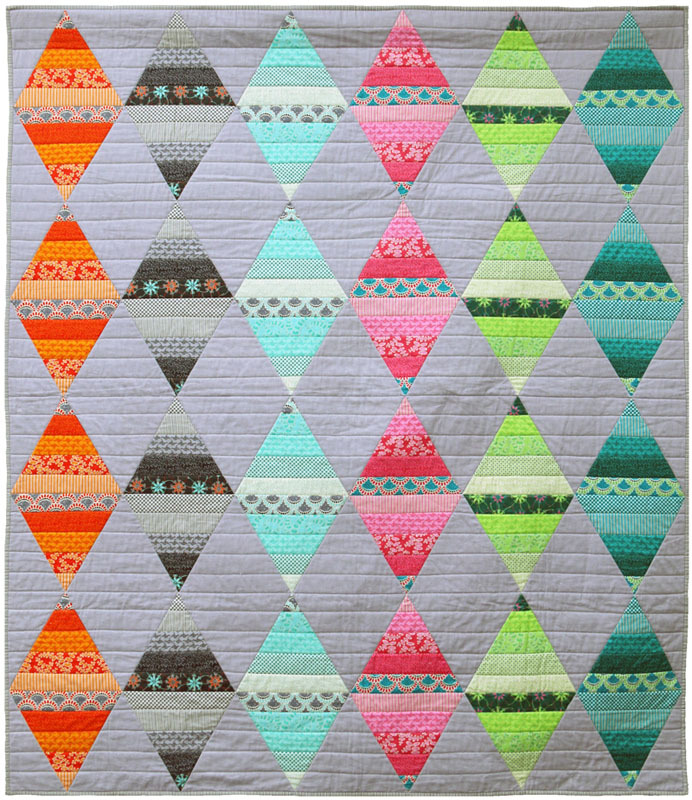 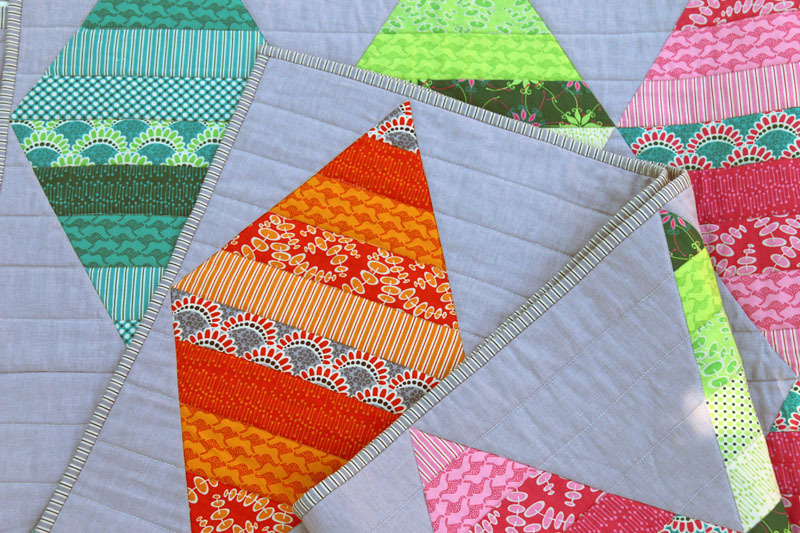 Australis Diamonds is a new quilt design made using 2.5'' strips. 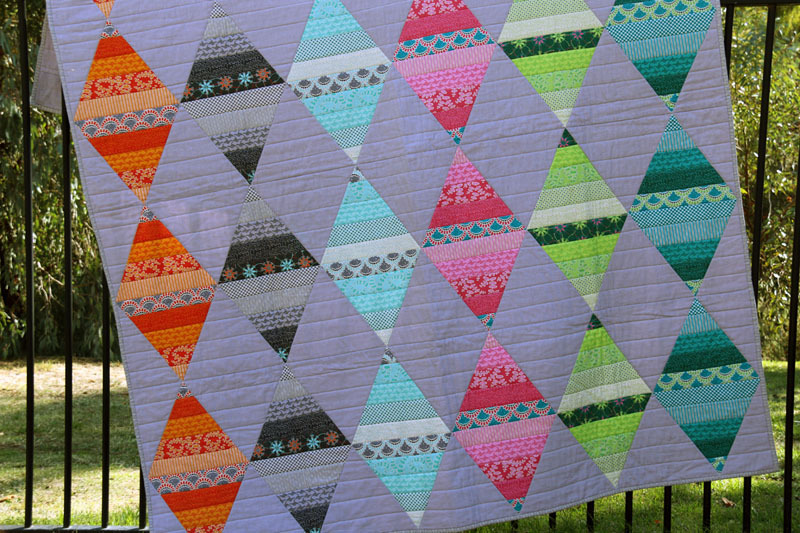 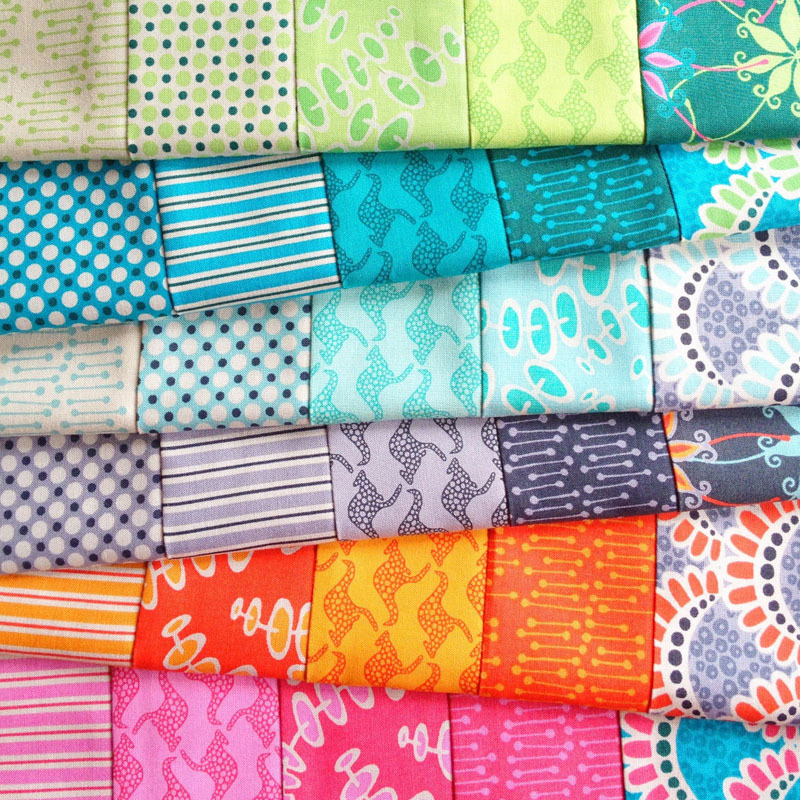 Jelly rolls are perfect for this project. 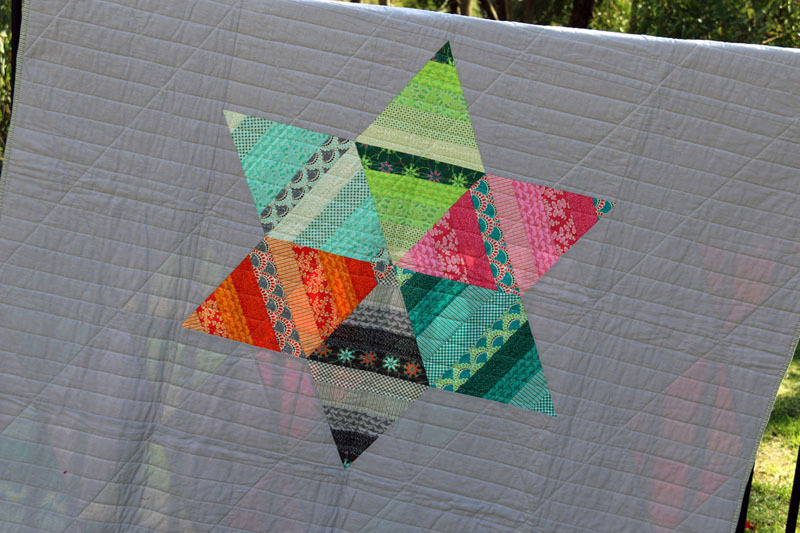 The pattern also comes with instructions for a pieced star backing. 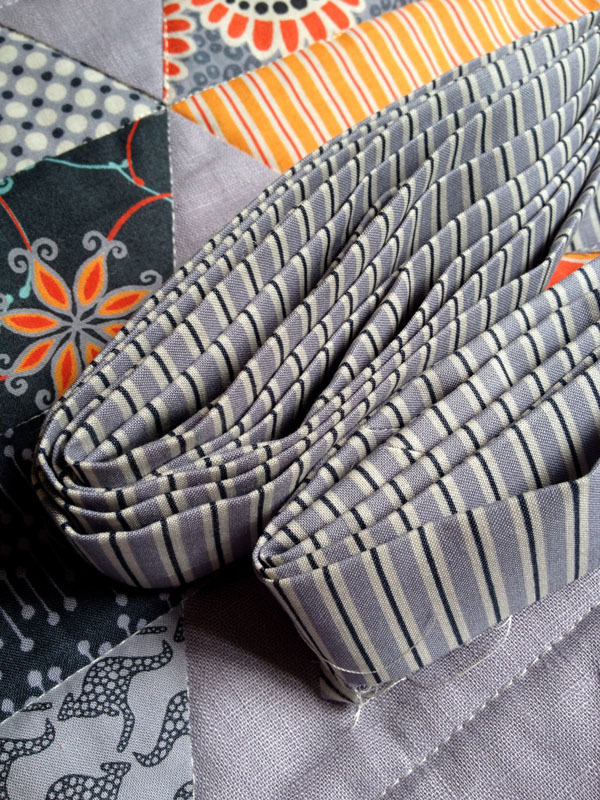 I use my first range Terra Australis to make this quilt, and teamed it with a hanky linen in a silver colour. 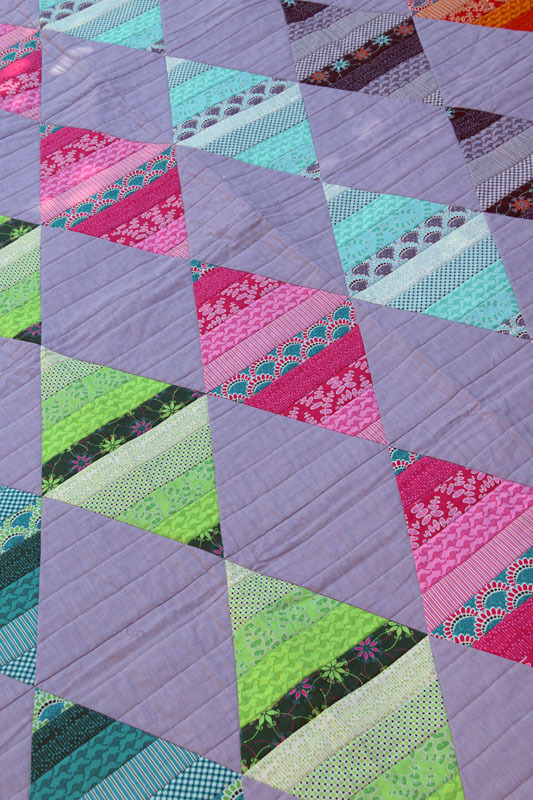 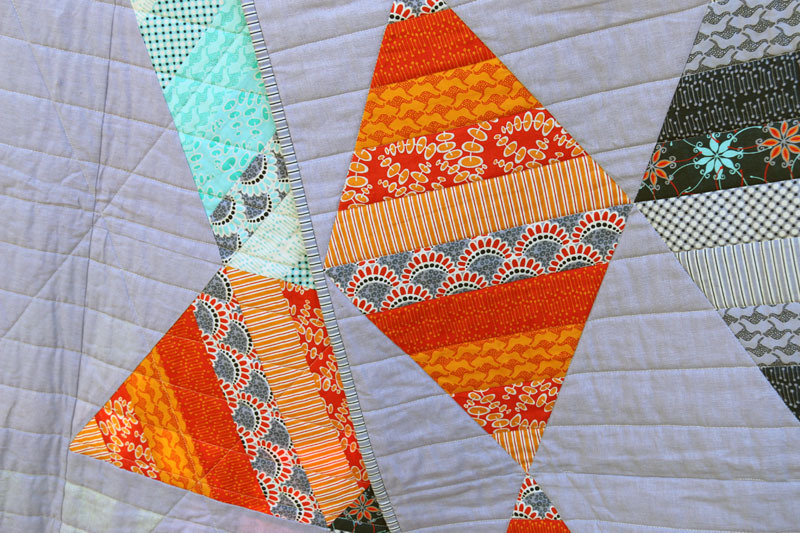 It has been quilted simply using a walking foot and straight lines.